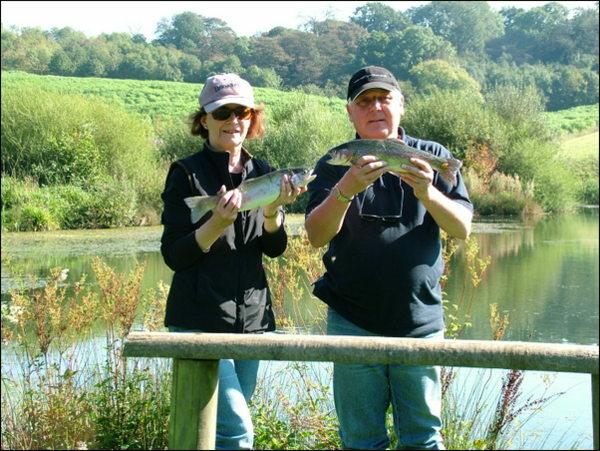 Fly Fishing Tuition covering Somerset, Dorset, Devon & Wiltshire, Lake Fly Fishing days, River Fly Fishing days and Saltwater Fly Fishing days for all ages and abilities. 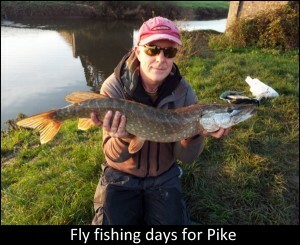 Fly fishing tuition covering Somerset, Dorset, Devon and Wiltshire.Fly fishing lessons, fly fishing courses, guided fly fishing days for various species of fish across the Southwest of England and corporate fly fishing days. 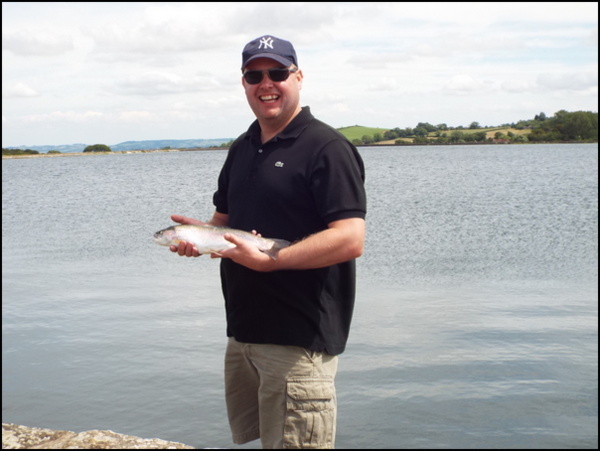 All of our fly fishing sessions are designed around your specific requirements, whether you are a complete novice or a more experienced fly angler and delivered in an informative but relaxed and friendly manner. What can you expect to learn with professional tuition? As a beginner you will learn all the basics from tackle selection, casting, tactics, entomology, playing and landing fish, safety and environmental awareness. As an intermediate fly fisher you will learn more advanced casting and fishing techniques, also cure any casting faults you may have developed. All this will help you improve your catch rate. 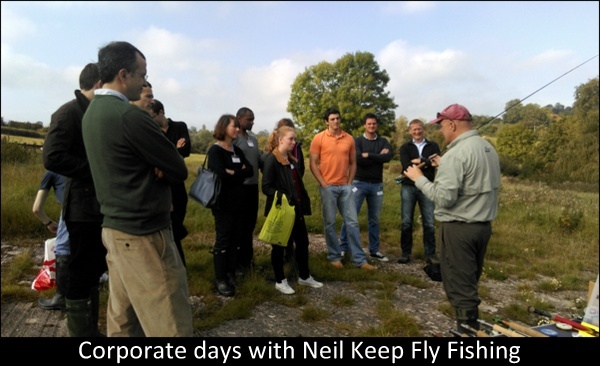 If you are an experienced fly fisher on a guided day out you can expect to be taken to the correct location for your chosen species of fish and shown the specific tactics to give you the best chance of catching your quarry. To get impartial advice on what tackle will suit you. Professional tuition is the fastest way for you to learn and make your fishing more enjoyable. Forget the stresses of everyday life whilst learning the art of fly fishing amidst the beautiful scenery of the Westcountry. Neil Keep is a Fishing Matters Pro Guide representing some of the top tackle brands in the world of fly fishing. Discussing fly fishing tactics on the bank before the start of the days guiding.